Artist impression of Anglicare’s proposed facility. Image courtesy of The Daily Telegraph. 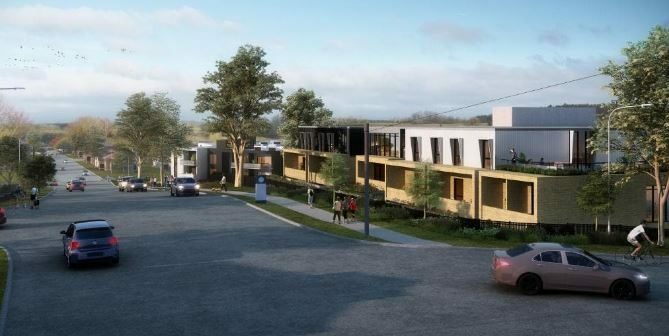 The provider has lodged a development application with Campbelltown Council to build an extensive senior living precinct in Minto – an hour south-west of Sydney. 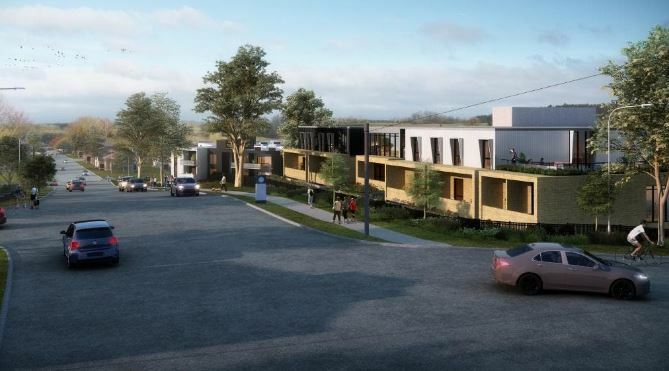 The development will include a 315-unit, 100-bed residential aged care facility with 32 attached villas, as well as community facilities and carparking. Construction will begin in 2020 and is expected to be completed in 18-20 months pending Council approval. 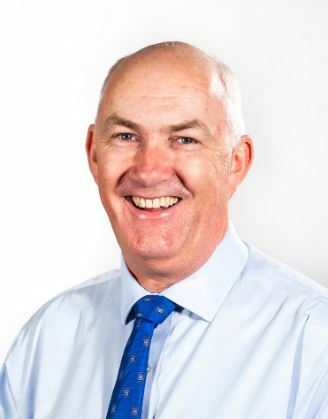 Hear Anglicare CEO Grant Millard speak at our LEADERS SUMMIT about village and aged care property development strategies for the not-for-profit sector (21-22 March at the Hyatt Regency, Sydney).